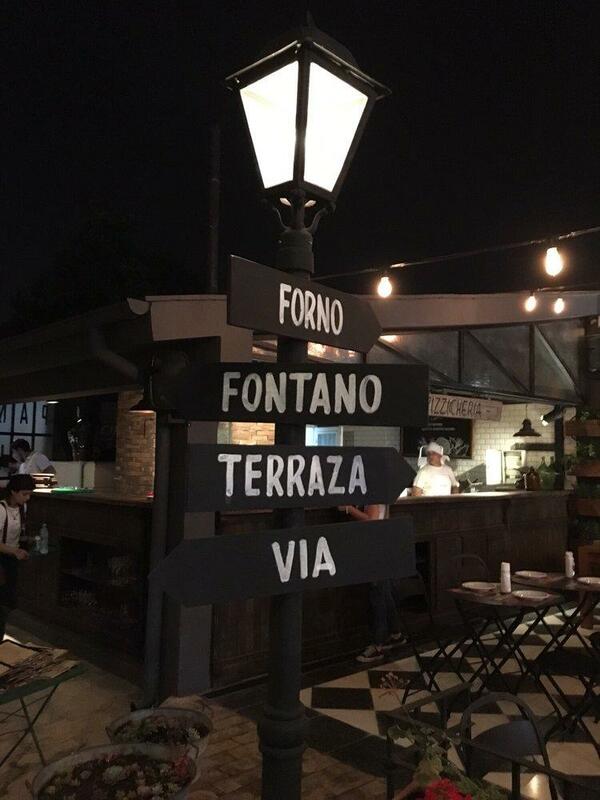 Taste mouthwatering pizza, açorda and jamon that are offered at this pizzeria. A selection of delicious beer or good wine is recommended to visitors. Choose between indoor and outdoor seating. 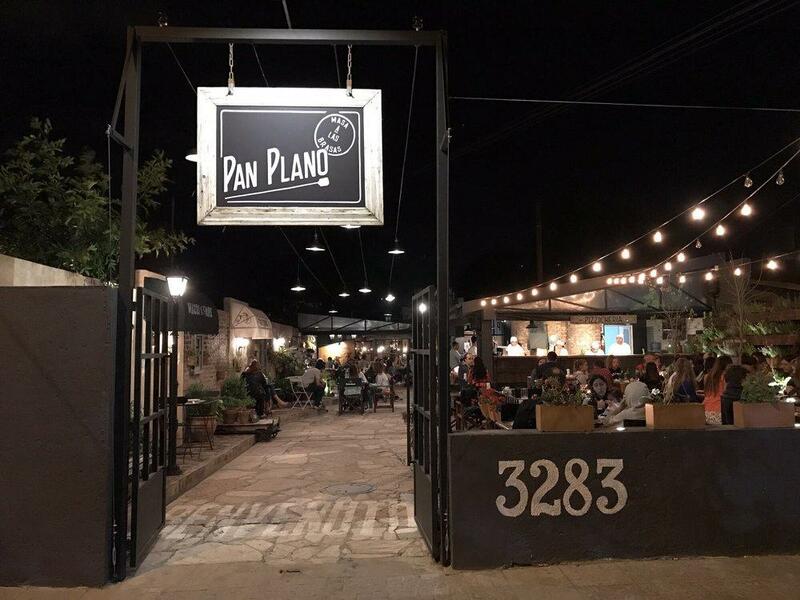 If you look through the guests' reviews, the staff is patient at Pan Plano. Fabulous service is something clients like here. You can get most dishes from the menu for attractive prices. 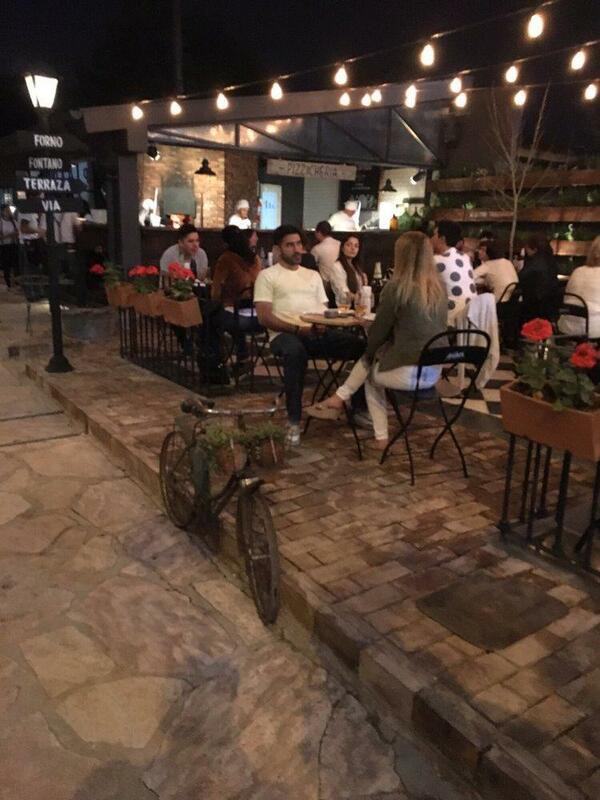 There is a charming ambiance and cute decor at this place. TripAdvisor users marked this spot with 4.5 stars, you can check it out.